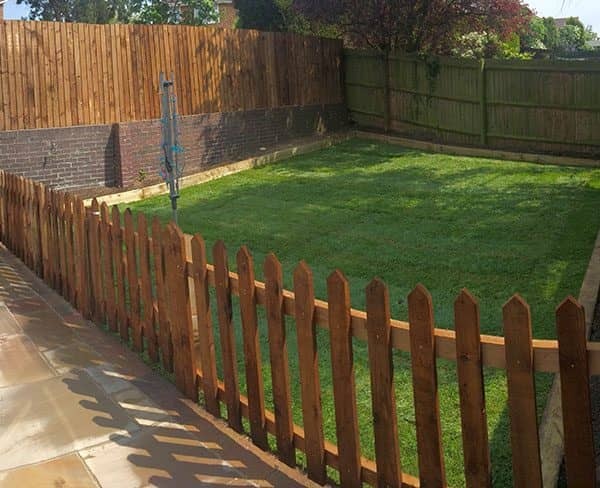 Vital to improving security and completing the look of your property, your garden fence should be both high quality and pleasing to the eye. 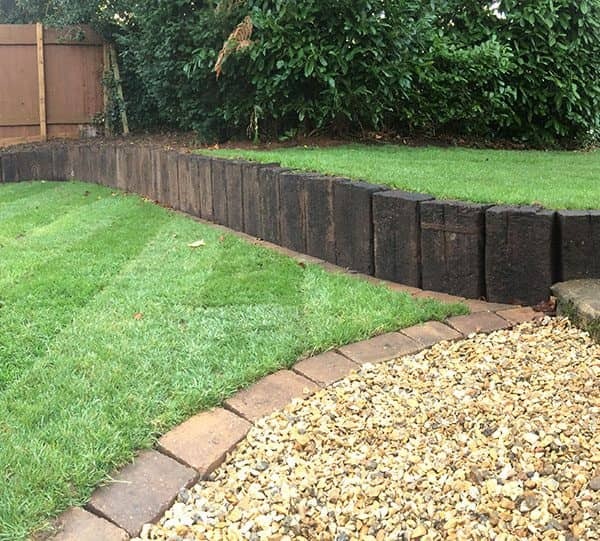 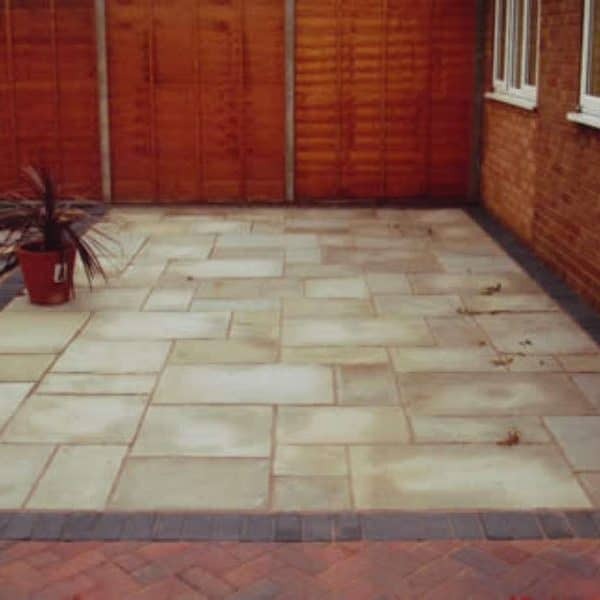 At Buckley Lawn Turf we’re leading fencing contractors for Loughborough and the surrounding areas. 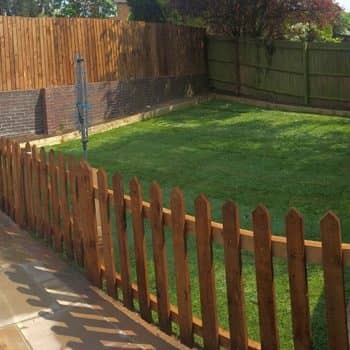 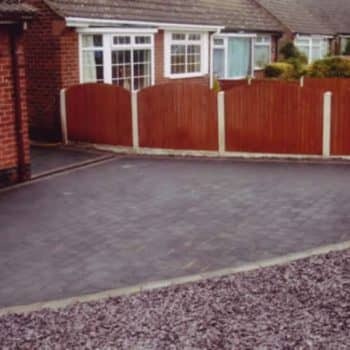 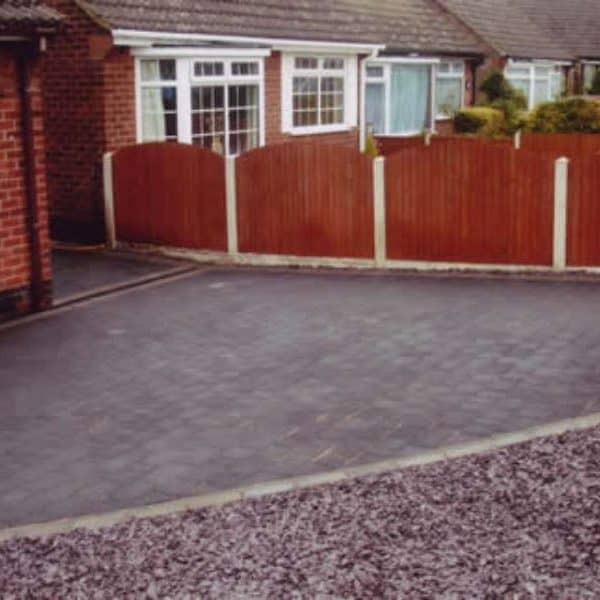 With a variety of fence panels to choose from, we can install the fence of your choice on the perimeter of your garden. 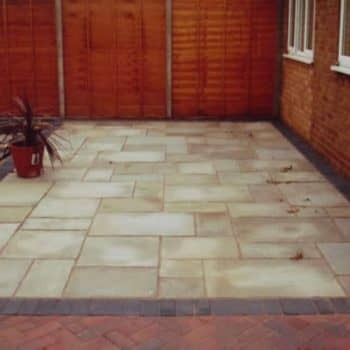 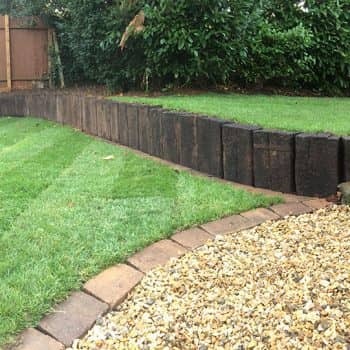 Our team of trained professionals will carry out the groundwork and can advise you on the best garden fence for your property. 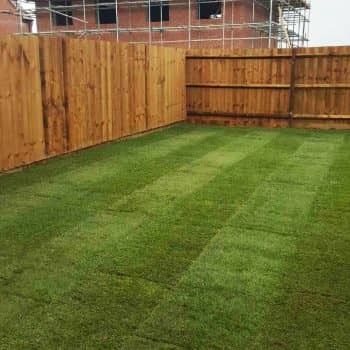 We have over 50 years of experience as leading fencing suppliers across Loughborough and surrounding areas so you can have full confidence in us – we even provide a free site consultation to discuss your requirements. Get in touch today to arrange a consultation or for more information about our fencing services and we’ll be happy to help.